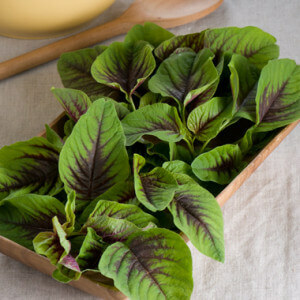 Flashy sorrel for salads. 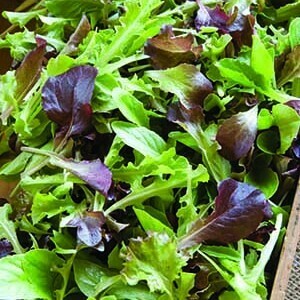 Bright green leaves with contrasting dark maroon stems and veins add color and taste to salad mix. 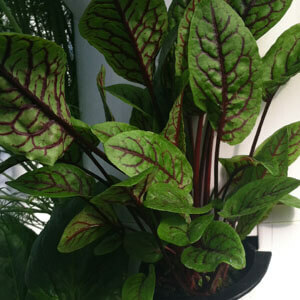 Same sharp, tangy flavor as regular sorrel. 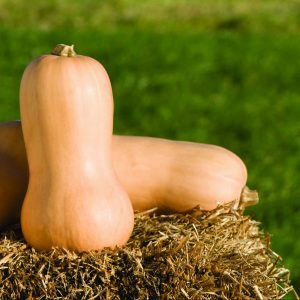 Grown year-round in the Tower Garden.